Today, I thought I would share with you what I am currently reading since I haven’t done so in a while. I am currently focusing on two different things right now. 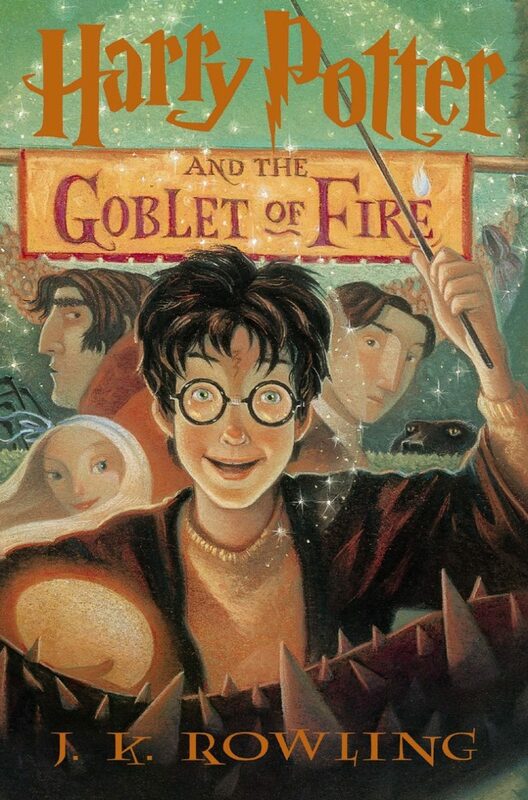 The first is Harry Potter and the Goblet of Fire. This is my first time reading through the series and I am really liking it so far. I am currently 100 pages through this one and really excited to keep reading in it. I love how quickly these books read even though they are getting pretty massive. The last thing I am reading is a manga series call Yotsuba&!. I found this series at my library and picked up the first few volumes. It is a very sweet manga and nice to read when I want something really quick, easy, and fun to read. I am currently reading the fourth volume and can’t wait to continue on in the series. Well, that is my quick update for you. What are you reading right now? Let me know in the comments below. Harry Potter is great isn’t it – such a good read, you can get lost for hours! It is so good! The world is just so vast that I can’t wait to learn more about it.